Home > Products > ChargeIt by Jay Glass Mirror Square Charger Plate 13"
Easily place this ChargeIt by Jay Glass Mirror Square Charger Plate 13" under your dinnerware to elevate food presentation at your intimate restaurant or high-end event. This sleek charger plate boasts a seamless design that adds a contemporary touch to any table setting. 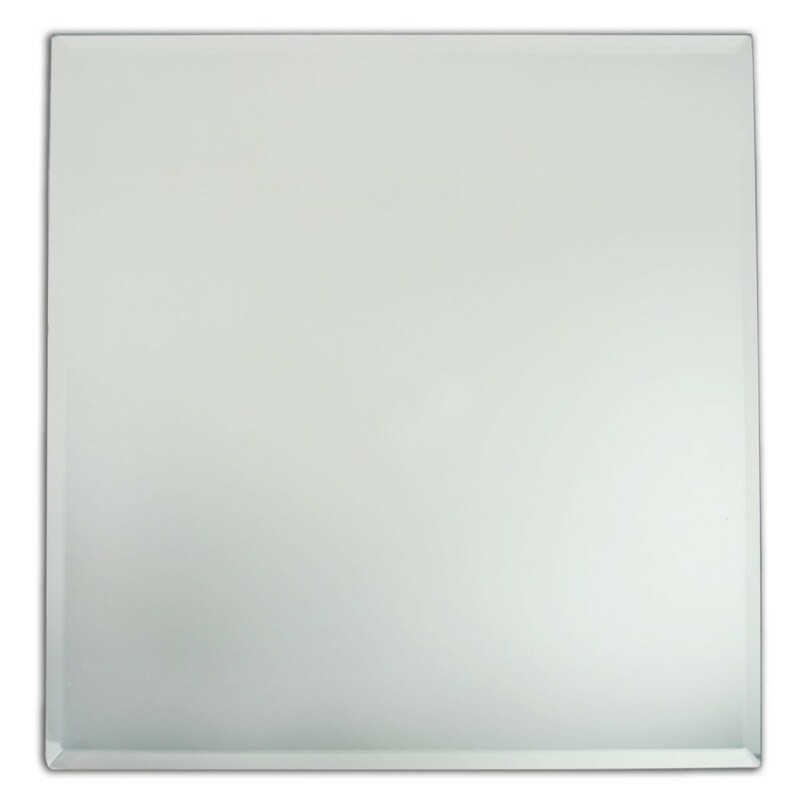 Made from premium quality solid mirror glass, this charger plate is exceptionally durable, making it ideal for multi-purpose use. The perfect harmony of beauty and form, this charger accommodates different size plates and protects against spills and mess. For proper care and maintenance, this charger plate must be hand washed only.